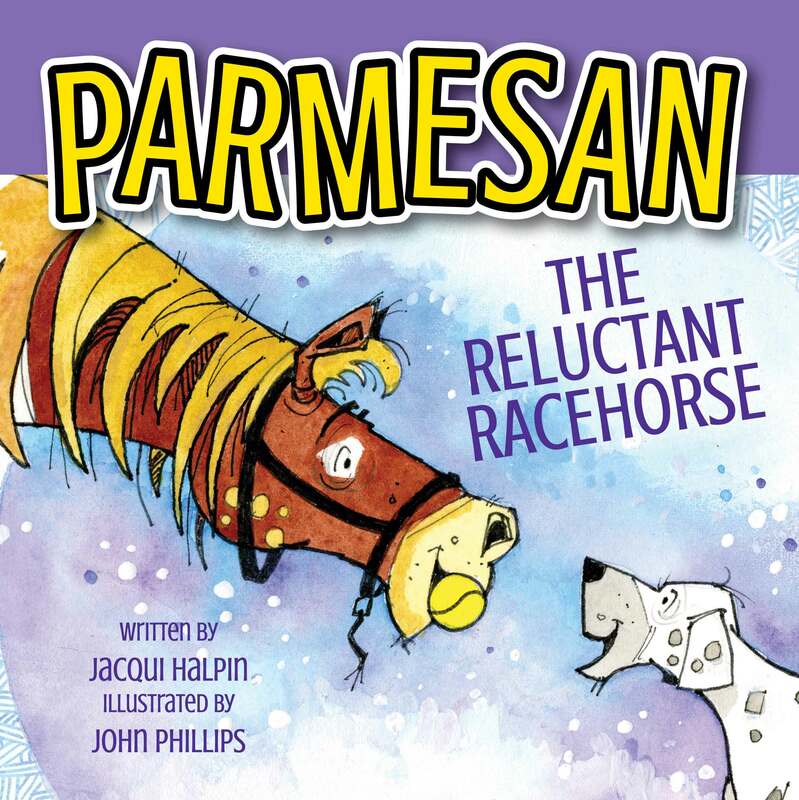 Robert Vescio is a published children’s author. Many of his short stories have been published in anthologies such as Packed Lunch, Short and Twisted, Charms Vol 1 and The School Magazine NSW. Robert has won awards for his children’s writing including First Place in the 2012 Marshall Allan Hill Children’s Writing Competition and Highly Commended in the 2011 Marshall Allan Hill Children’s Writing Competition. Robert is a Books In Homes Role Model and enjoys visiting schools. 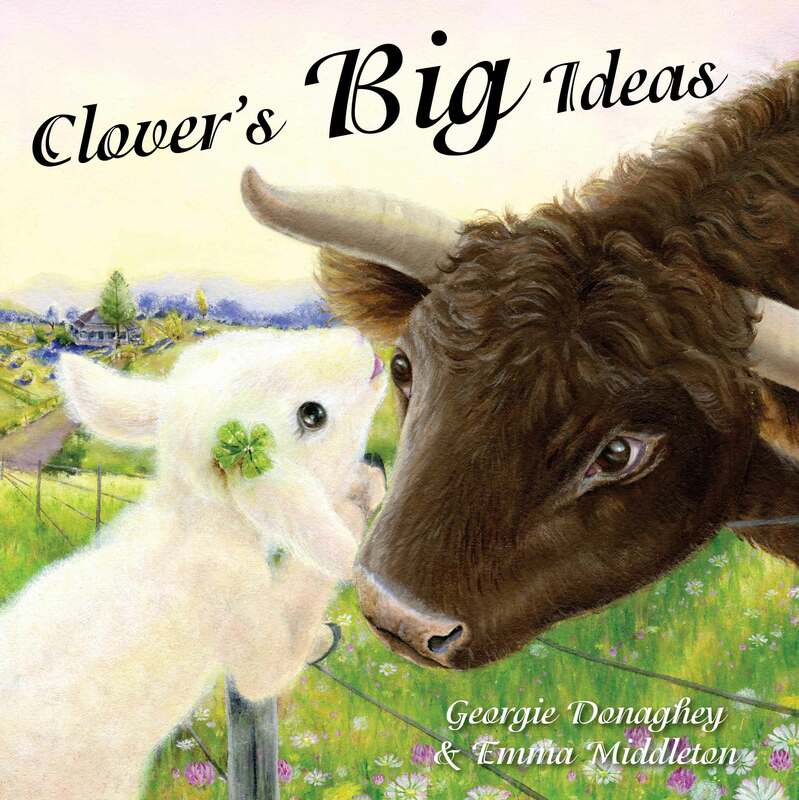 Kathy Creamer is a children’s illustrator and writer who has been published by Oxford University Press, Reed International, Julia Gabriel Communications, September 21, Christmas Press and other organisations. She has an MA in Children’s Book Illustration from the renowned Cambridge School of Art at Anglia Ruskin University in England. Kathy has also run her own successful publishing venture called Creative Characters Publishing that was based in the UK. At that time she successfully published over sixteen picture books for a range of high net-worth private clients. 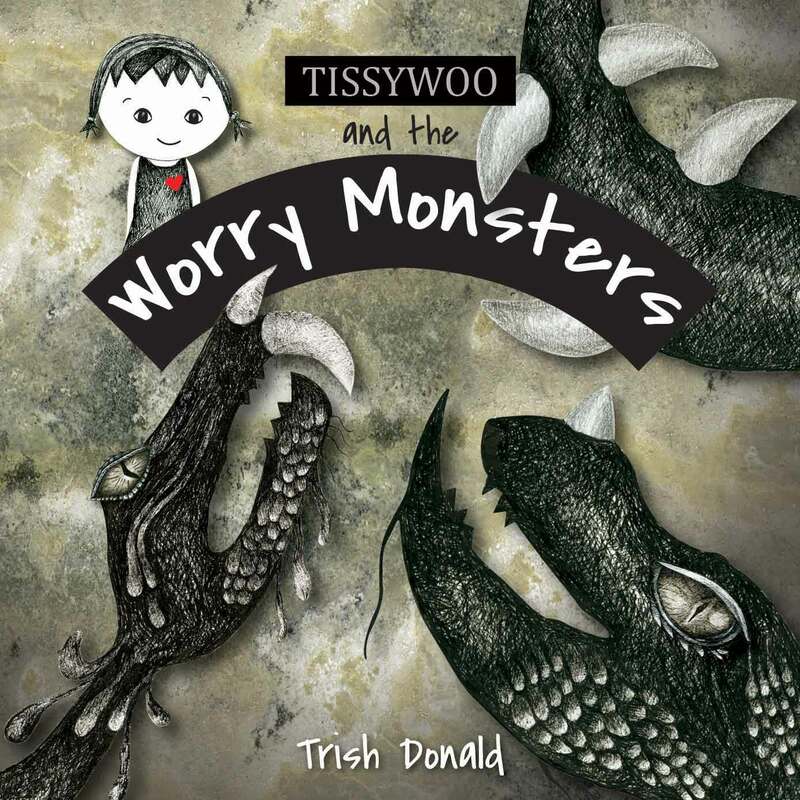 Having emigrated to Australia nine years ago, she recently moved to Armidale, and with her husband Peter, has set up Little Pink Dog Books Children’s Publishing. “…emanates a strong sense of homeliness and reassurance that young children will quickly respond to. Bigger than Yesterday, Smaller than Tomorrow opens up pathways to conversations about feelings of growing up yet still being small. It encourages some risk-taking and autonomy with the comfort of knowing there is safety and a place of belonging that is never too far away.” Click here to read. 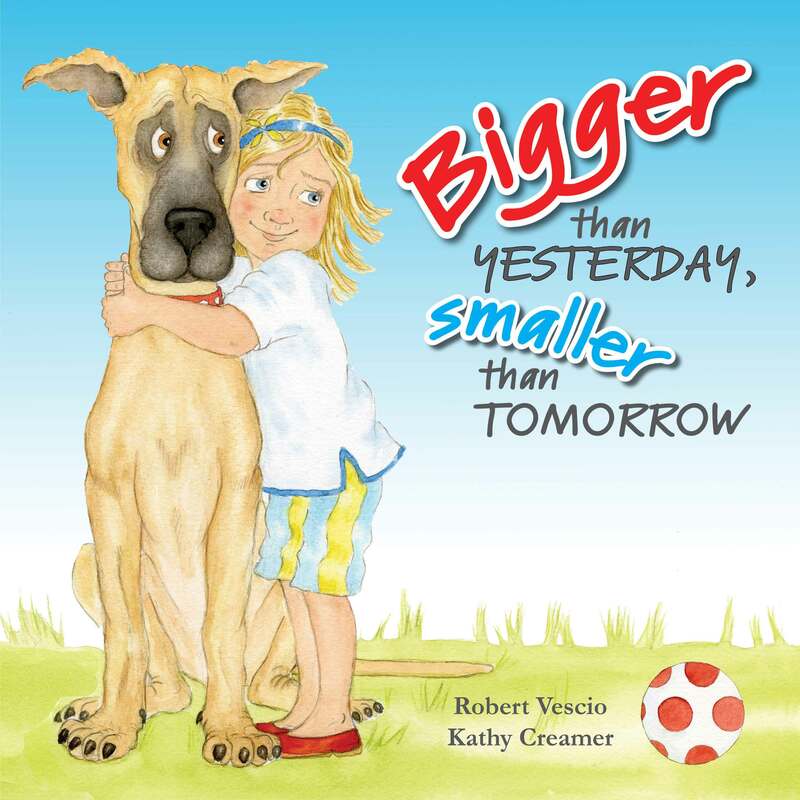 “Perfect for pre-school audiences, Bigger Than Yesterday, Smaller Than Tomorrow is a heart-warming story that will encourage discussion on remembering that growing up doesn’t mean growing apart…” Click here to read. 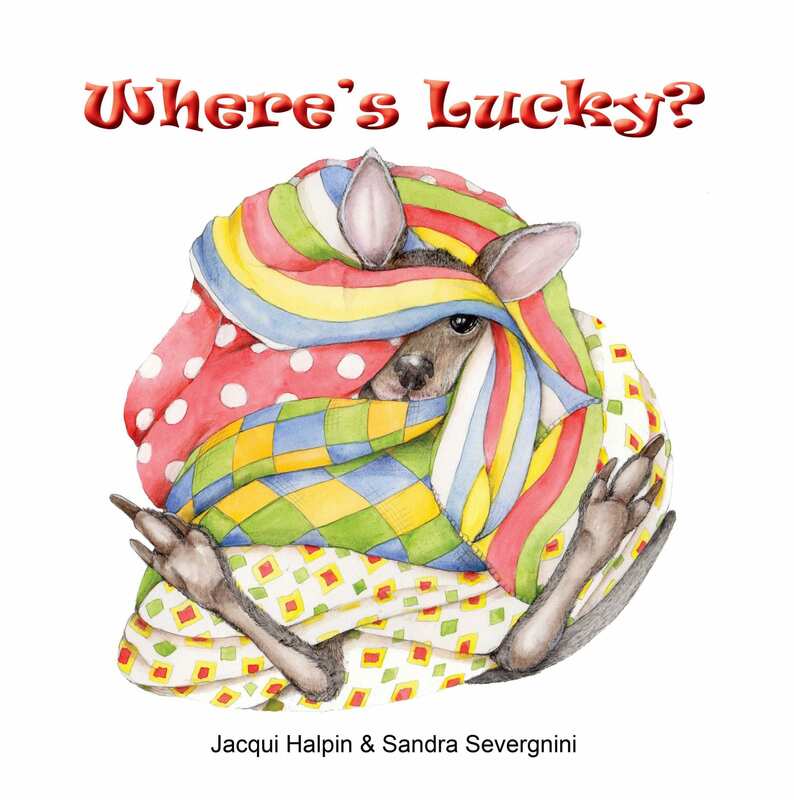 “This is a charming story for young readers who may be facing their first outdoor experience these summer holidays.” Click here to read.